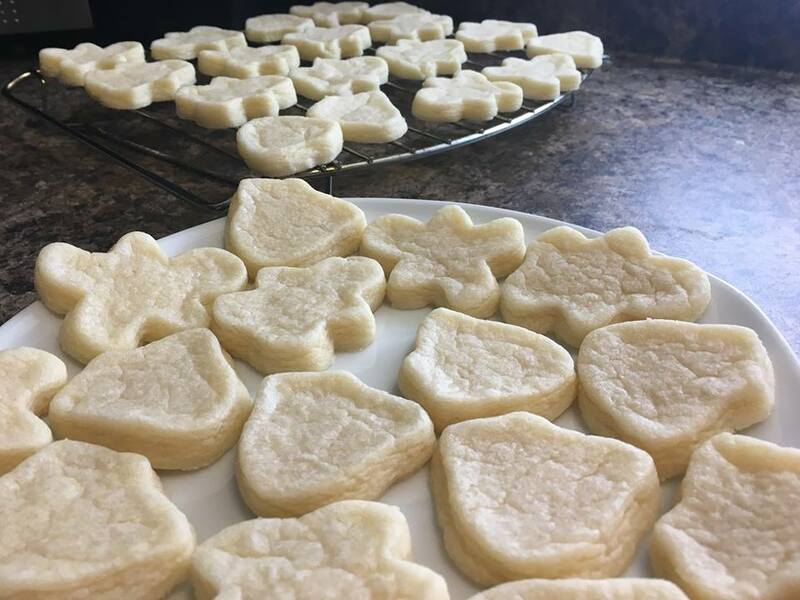 Sugar Cookies are perfect for decorating and cutting shapes with cookie cutters. 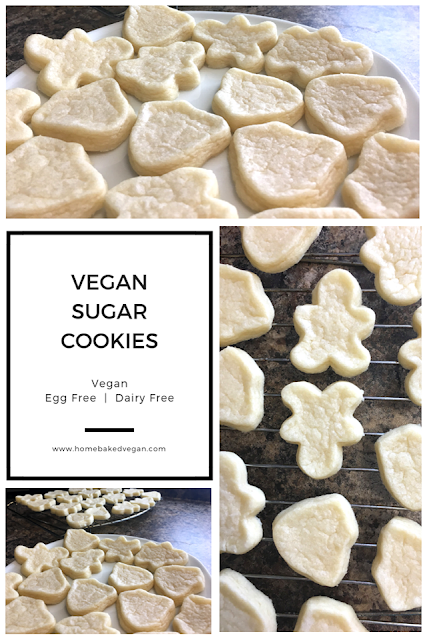 This recipe for vegan sugar cookies is a simple recipe with just a few ingredients, which makes quite a fair amount of cookies (it's hard to say how many exactly, because thickness and size of cookie cutters have to be taken into account). 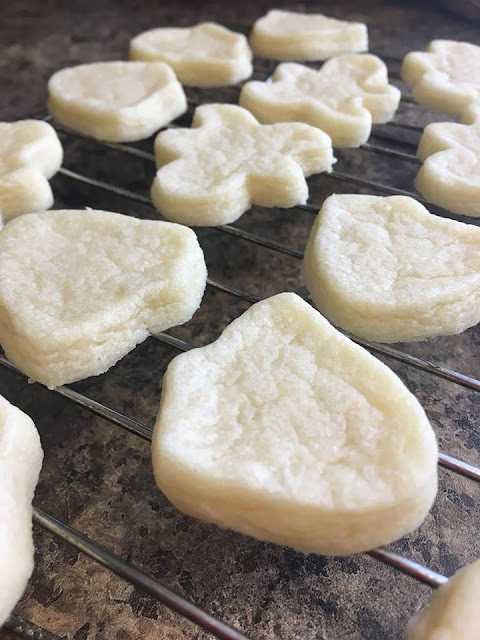 I love making the recipe, then freezing it in three separate balls of dough so I have sugar cookie dough on hand for any occasion. If you do decide to freeze the dough, I recommend thawing it out in the refrigerator overnight before rolling out the dough. That way it maintains the cool temperature (this helps the cookies keep their shape in the oven). In a large bowl, cream together the shortening and the sugar. 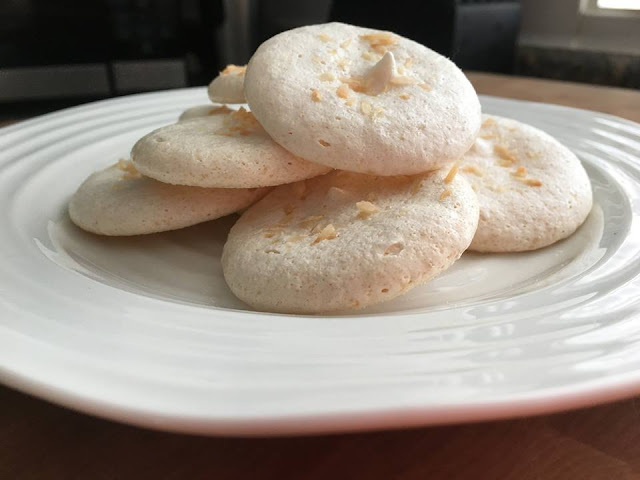 Mix in the aquafaba and vanilla until combined. Sift in the flour and baking powder, then mix until the dough is a uniform texture. Refrigerate the dough for 1 - 2 hours, or overnight. 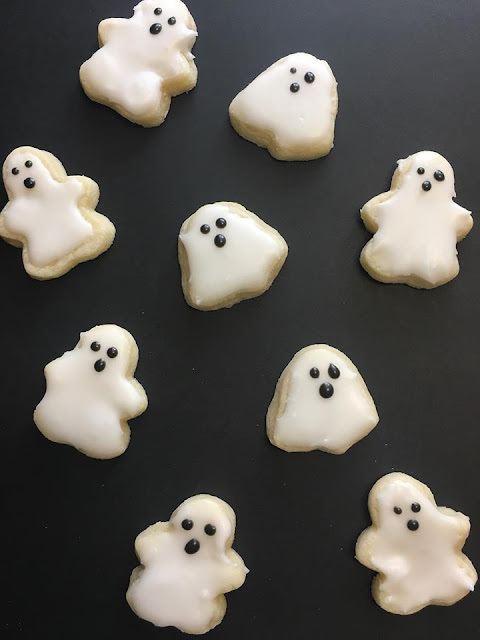 Sprinkle your worktop with icing sugar, then use a rolling pin to roll out the dough until it is approximately 1/4" thick. Using the cookie cutter(s) of your choice, cut the cookies into shapes approximately the same size as one another. 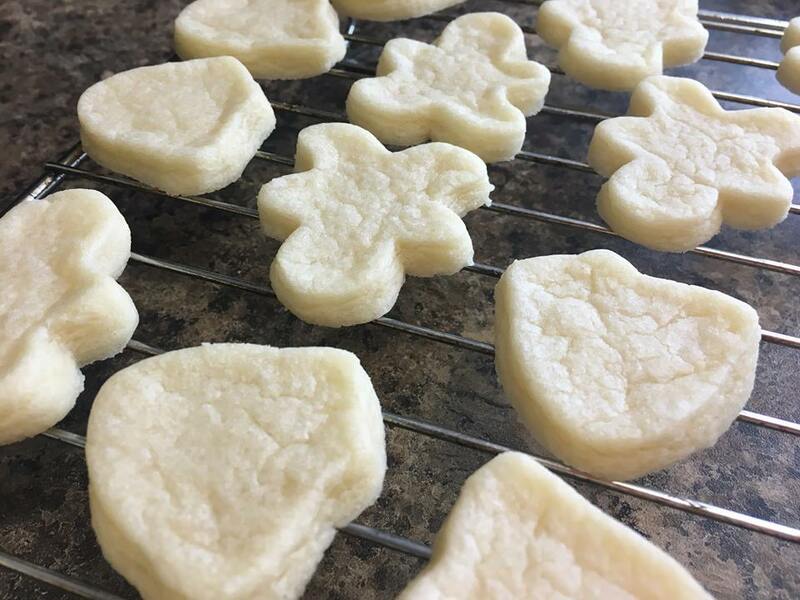 Place the cookies on a parchment or silicone lined baking sheet. 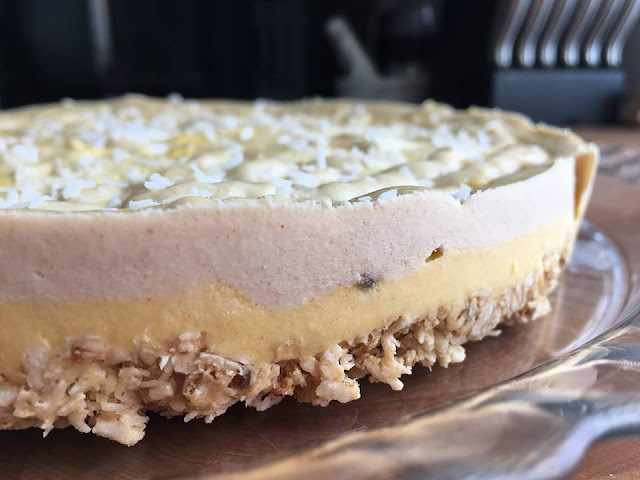 Bake for 6 - 8 minutes. 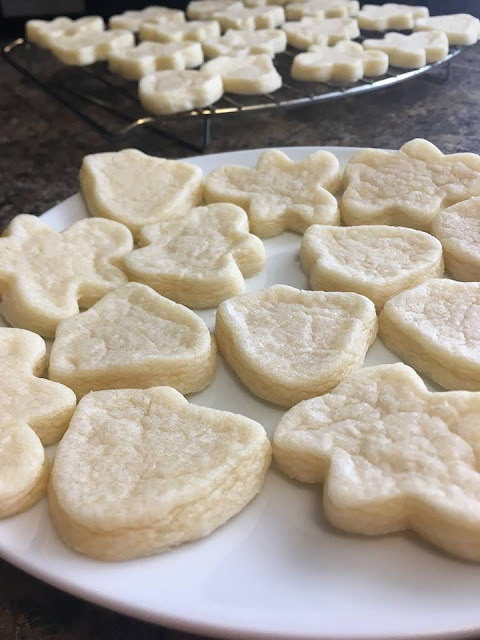 Avoid overbaking - you want the cookies to be uniform in color; if the cookies are golden brown on the edges, they are over baked. Let cool on the pan for 5 - 10 minutes, then move the cookies to a cooling rack to finish cooling completely before icing with your favorite cookie icing.